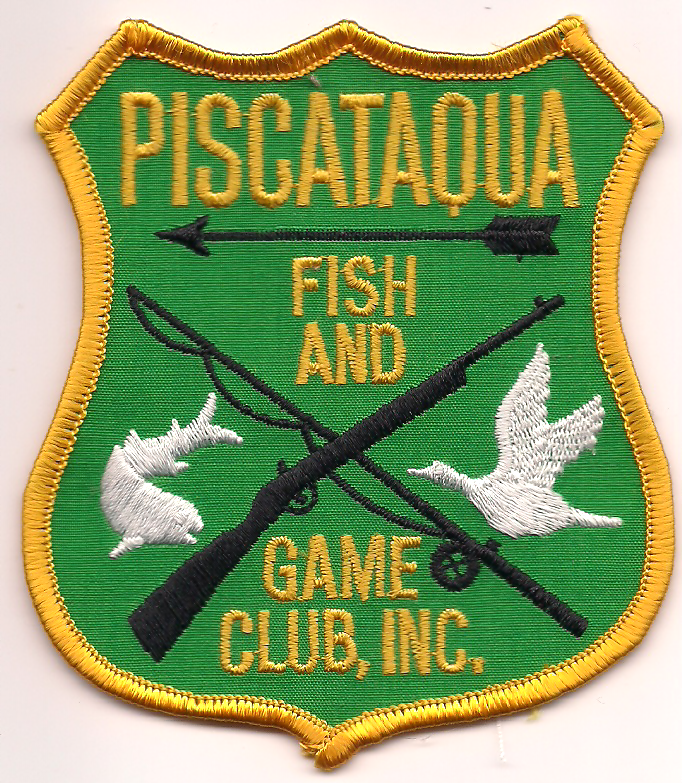 Piscataqua Fish and Game Club, Inc. Documents are in PDF format and require a compatible PDF viewer. Visit Adobe.com to download and install Adobe Reader. © Piscataqua Fish & Game Club, Inc.